The FaithWorks Food Pantry continues to be a fabulous success. Thanks to all who contribute in one way or another. We plan to have a big Thanksgiving pantry on November 24 which will run from 1:00 to 6:00 p.m. We anticipate serving somewhere in the neighborhood of 100 families. 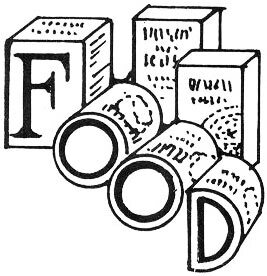 Beyond items mentioned in the Brown Bag Sunday article the pantry has a particularly strong need right now for canned vegetables, canned dinners (spaghetti, chili, stew, etc. ), canned fruit and boxes of cereal. The contributions of the congregation make a difference in the lives of so many people.